Haruko and the Medical Mechanica are coming back. 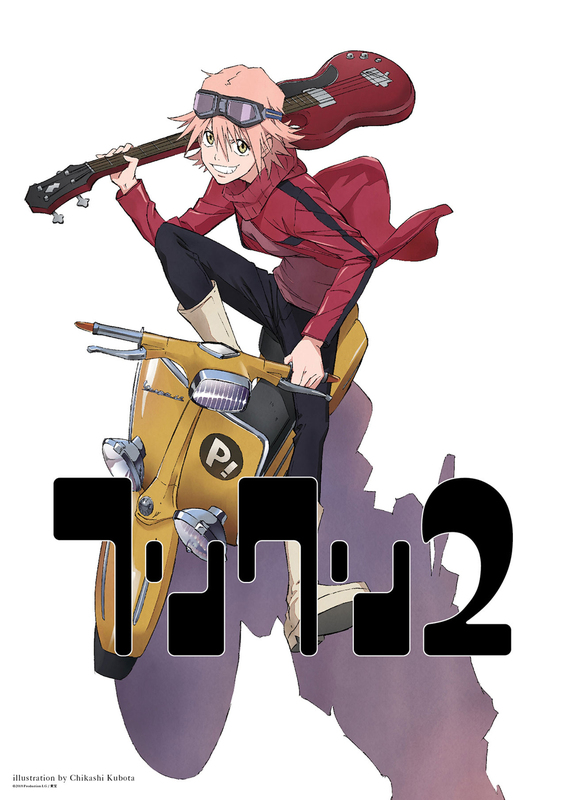 Production IG is making two more seasons – each consisting of 6 episodes – of FLCL, with the help of original series director Kazuya Tsurumaki and more music from The Pillows. Drops in 2018 on Adult Swim.